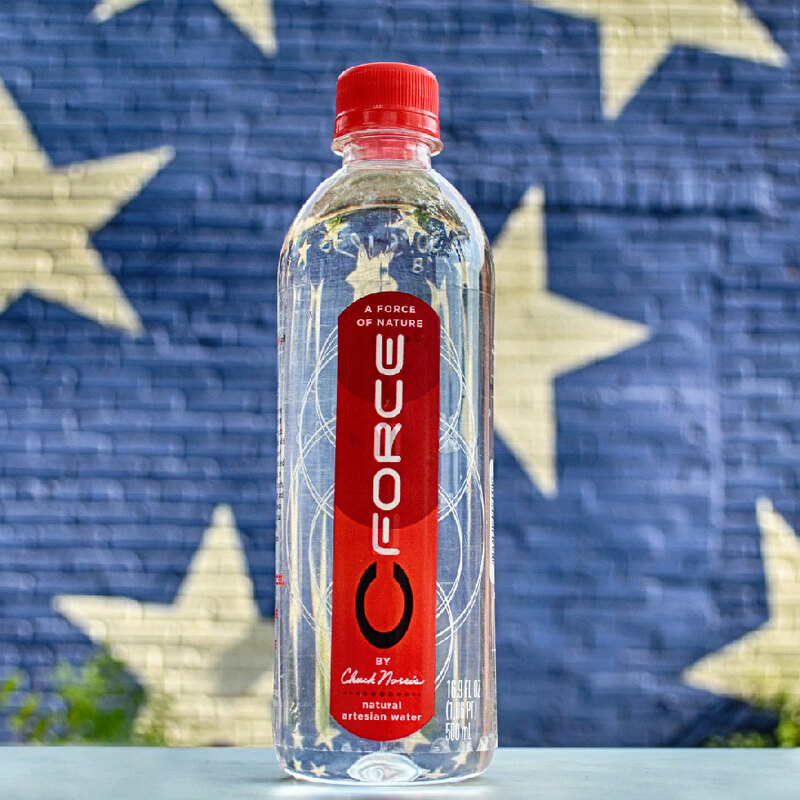 An action hero's beverage of choice. 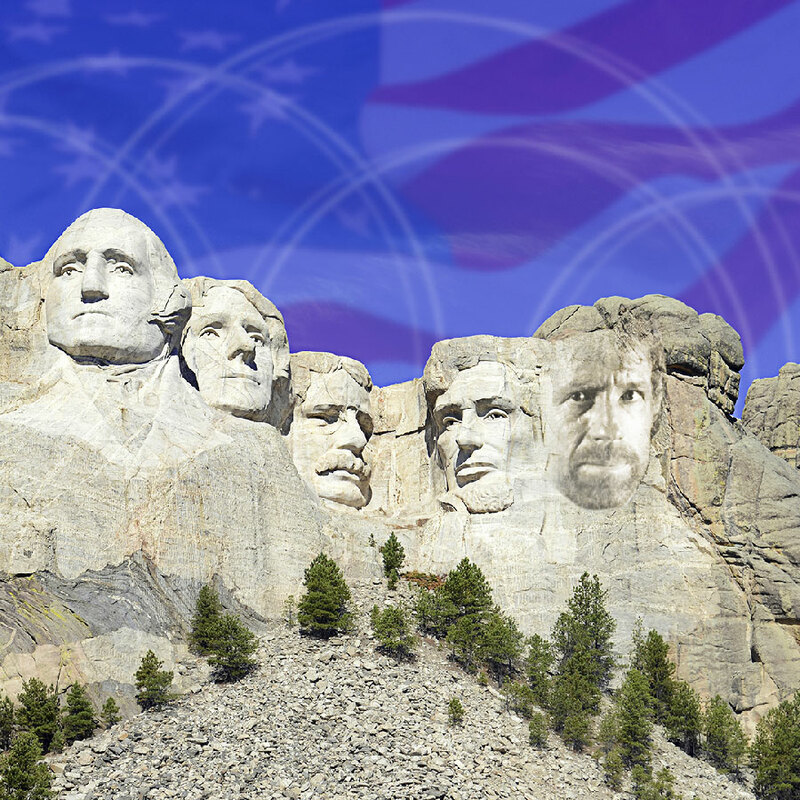 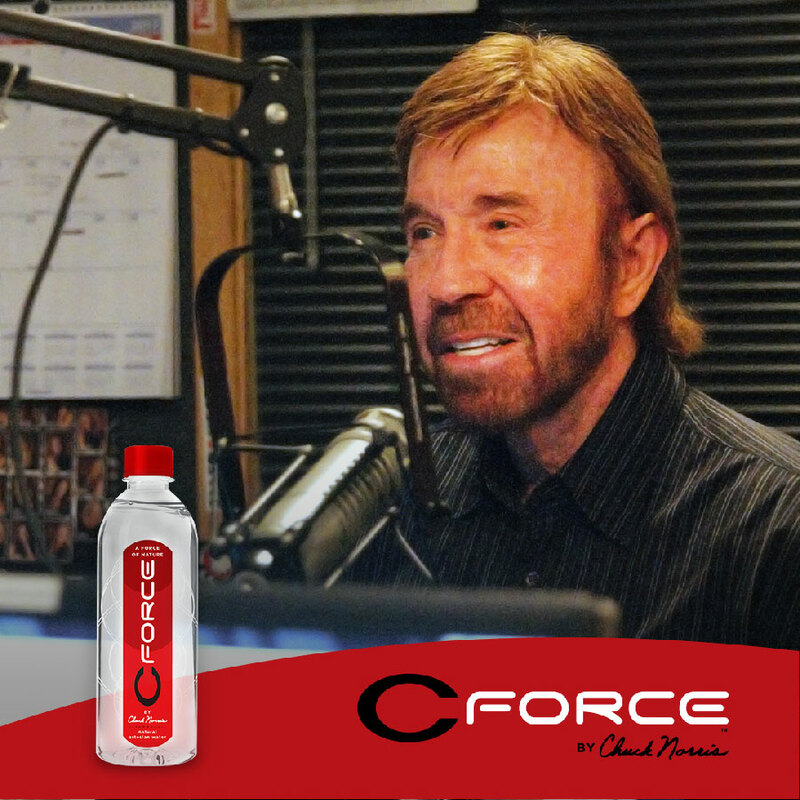 CForce is a new bottled water brand launched and owned by the one and only Chuck Norris. 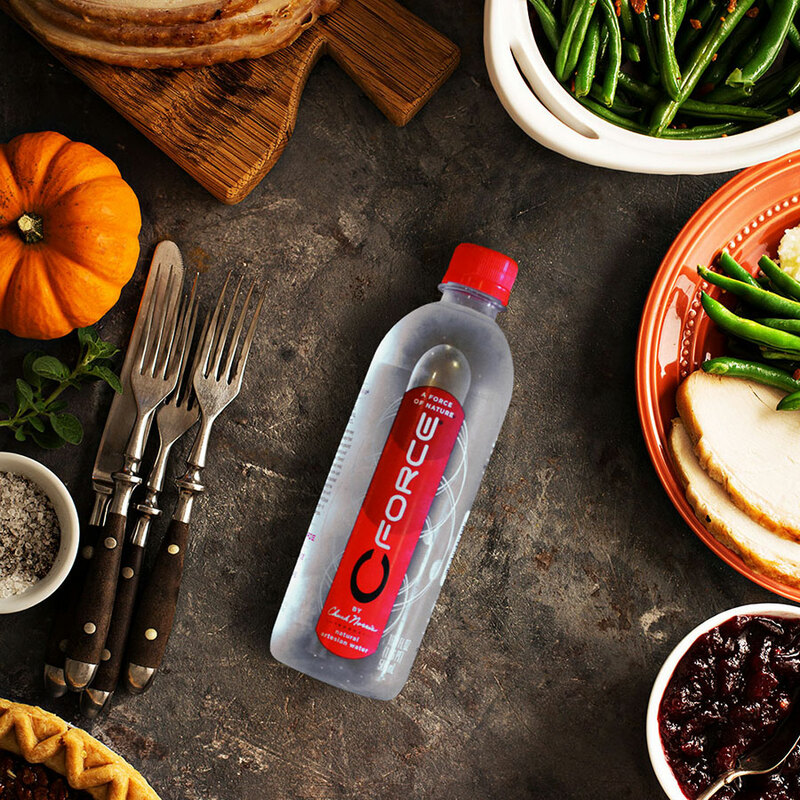 He and his wife Gina discovered an aquifer on their ranch in Navasota, Texas and launched CForce artesian water with a naturally high pH that’s bottled at the source. 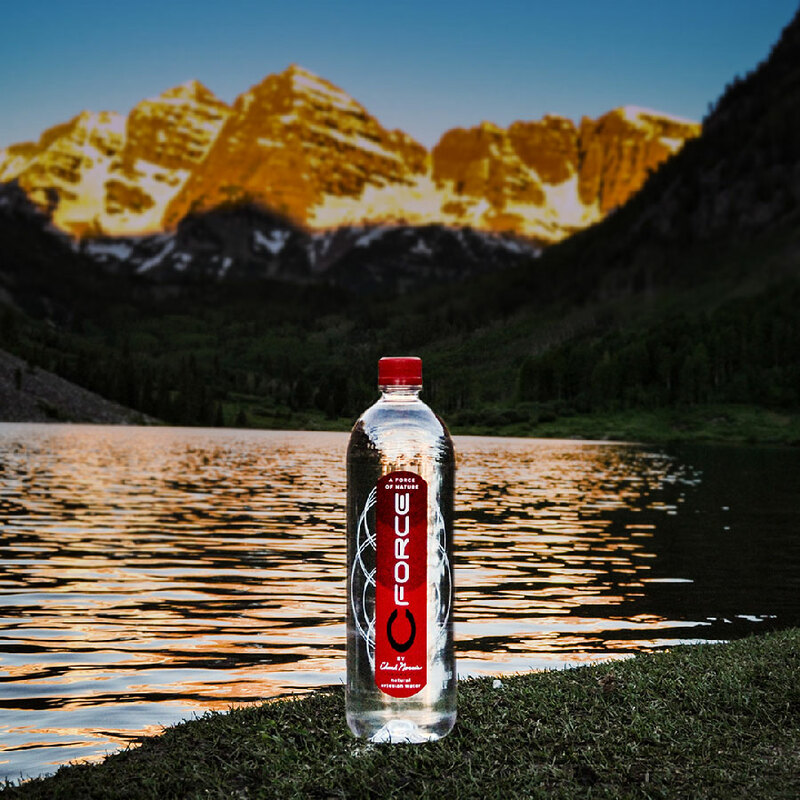 Matchfire built and launched the brand from the ground up with an intriguing brand story and social enterprise components. 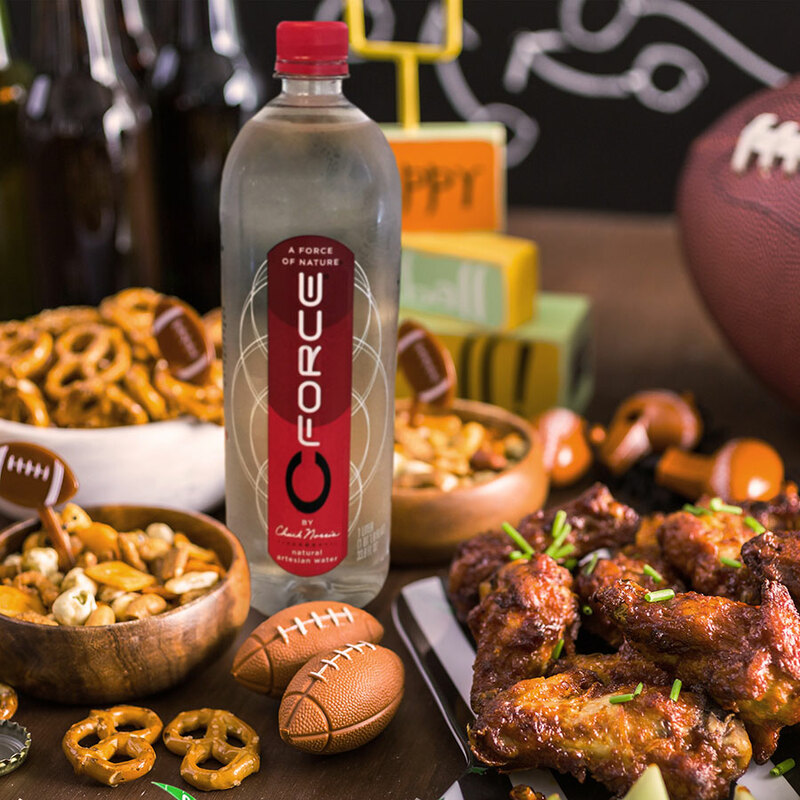 We brought CForce brand to life through innovative packaging, website, content strategy and marketing activation across paid and organic social media, paid search, display, PR and event marketing. 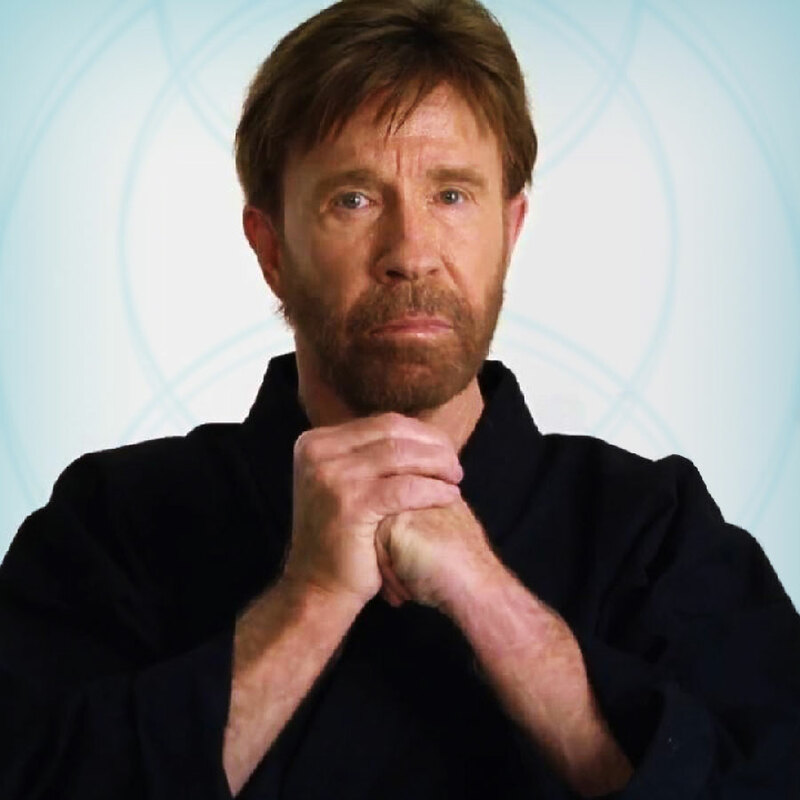 All the while reinforcing the iconic Chuck Norris name as well as the family’s commitment to social purpose from environment friendly packaging to supporting Kickstart Kids, his non-profit teaching karate and life skills to children. 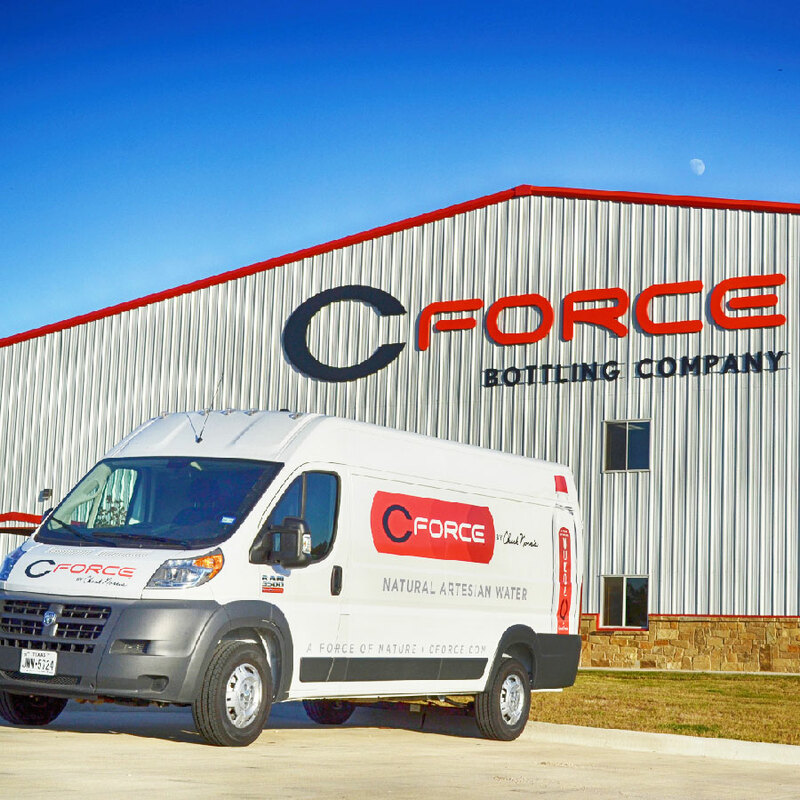 CForce became the second fastest growing water in Texas and is gaining distribution, awareness and sales across the country.